Works by H. G. Wells at Project Gutenberg Australia, post-1923. Works by H. G. Wells in free audio format from LibriVox. A Short History of the World, at bartleby.com. 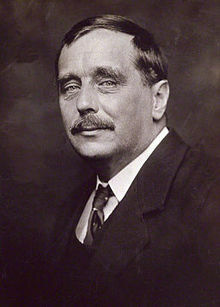 Works by H. G. Wells to read online at ReadmeFree.